NSB Radio celebrates its 14th Birthday today. The number one place to listen to bass, beats and breakbeats came about from a drunken conversation while listening to FreQ Nasty in The Glade at 2004’s Glastonbury Festival. And just a few days later, NSB Radio broadcast for the first time – June 28th 2004. 14 years, and over 5,000 consistent days of radio broadcasting later, NSB Radio is still going, and is now bigger and better than ever. 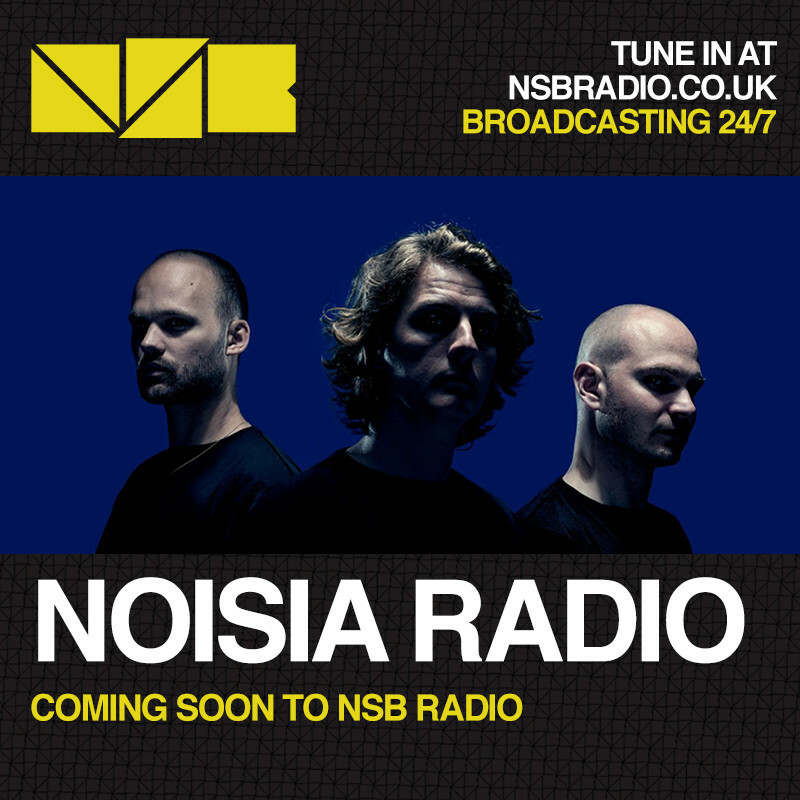 Fresh from winning Best Bass, Drum and Bass and Dubstep Online Radio Show at the Mixcloud Online Radio Awards, Noisia will be airing a weekly 1 hour radio show on NSB Radio as part of their “Noisia Radio” mix series. 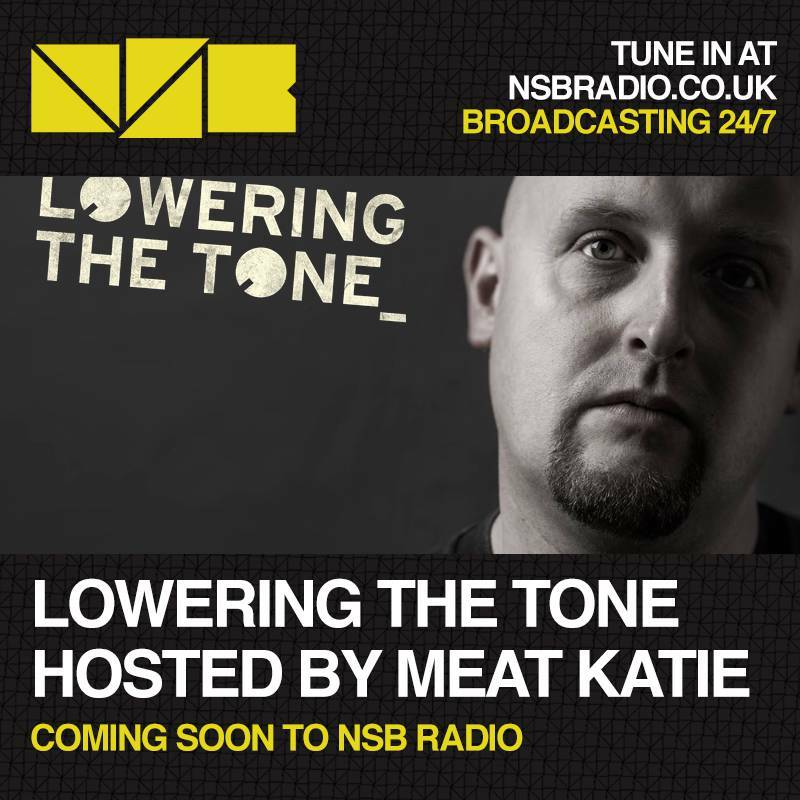 Tech-funk, breaks and techno legend Meat Katie will be airing a monthly show on NSB Radio as part of his “Lowering the Tone” series. “Lowering the Tone” delves deep in to Meat Katie’s passion for music – interviewing and featuring some of his favourite established and new acts, with a mixture of brand new music, classics and great interviews. 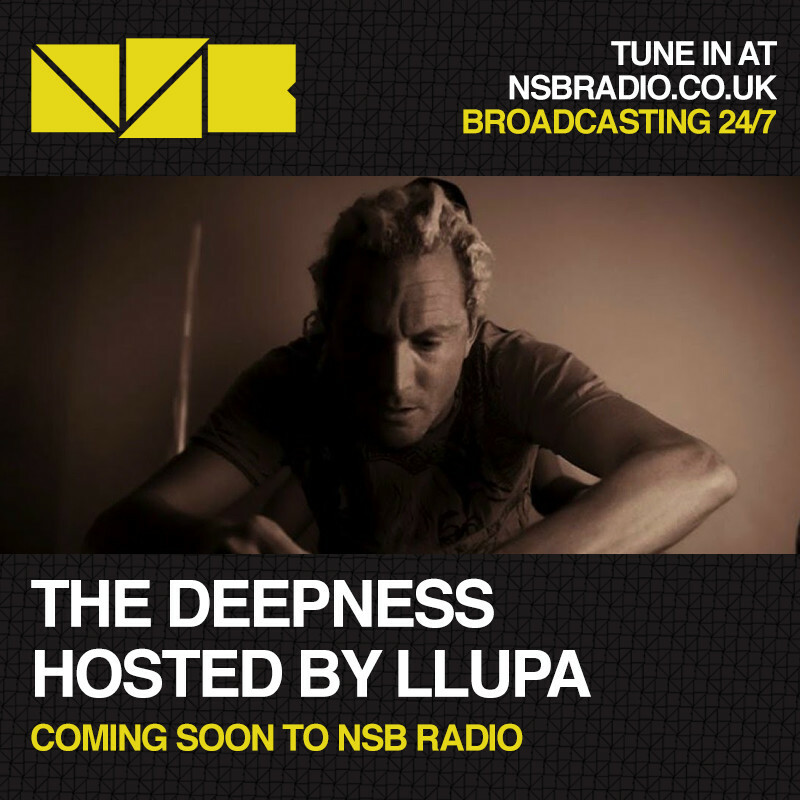 The Melbourne-based DJ/Producer will be airing his highly acclaimed “The Deepness” show fortnightly on NSB Radio, exploring the deeper ends of house, techno and electronica. Music to get lost to. Diesel Power is the official radio show of Diesel Recordings, a quality new breaks/bass-driven label from Bassica (Diablo Loco DJ) and BobaLino (Breakwind Productions). The fortnightly show will be hosted by Bassica and Madballster. No stranger to NSB Radio, Ollspin was one of the first DJs to spin on the station when it launched in 2004. He’s been keeping his talents fighting-fit over on Pigpen Radio, the Bristol-based social enterprise radio station, and we welcome him back for his regular Sunday Roast show. All shows will be added to the NSB schedule in July. Keep locked to NSB Radio for the best beats, bass and breakbeat music.